Nova Scotia Plans to Boost Number of Immigration Lawyers - Canada Immigration and Visa Information. Canadian Immigration Services and Free Online Evaluation. 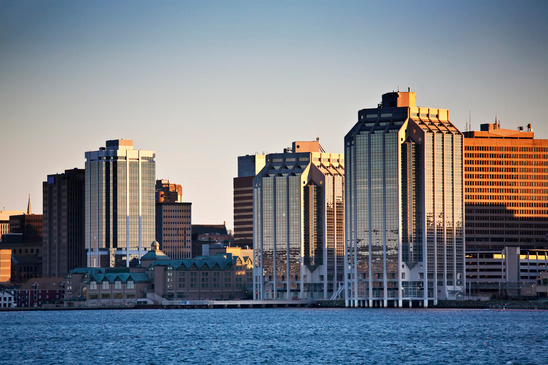 In response to plans to significantly increase immigration to Atlantic Canada, Nova Scotia wants to boost the number of lawyers who practise immigration law in the province. Remarkably, figures suggest only 57 lawyers in the whole of Nova Scotia currently do any immigration work, with the number that specialise in the field significantly lower again. Out of the nearly 2,000 lawyers who practise there, it means only 2.9 per cent provide services for new candidates for permanent residence. Now Nova Scotia Barristers’ Society is looking to train more lawyers in the field, with one of the key aims to offer pro bono services to refugees. The society started by hosting a refugee law workshop aimed at introducing lawyers to the topic. The program is designed in conjunction with the Immigrant Settlement Association of Nova Scotia, which works with all members of the community to offer help on how to welcome and integrate newcomers. The process can be a daunting one, particularly for refugees and immigration candidates who do not speak English or French to a high level and must fill in several forms clearly and accurately. Even small mistakes could see their application get stuck in the system. Federal and provincial policy makers are attempting to attract more immigrants to Atlantic Canada in response to the aging population and shrinking labour force currently being witnessed in the region. An immigration pilot program will see 2,000 extra immigrations welcomed through the Provincial Nominee Programs of Nova Scotia, Newfoundland & Labrador, New Brunswick and Prince Edward Island in 2017. If the project is deemed a success, those numbers could rise further in 2018 and beyond. But the challenge still remains that new immigrants are drawn to the major cities of Vancouver, Toronto and Montreal and that once they have permanent resident status, free movement is a constitutional right. This is not a new problem for Canada, so if the current government is going to solve it, they need to think innovatively.